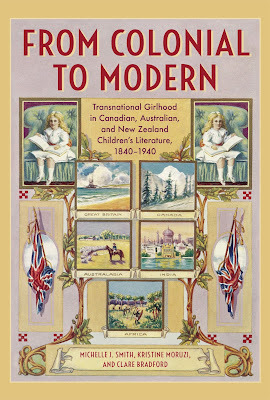 My new co-authored book is now available from University of Toronto Press. 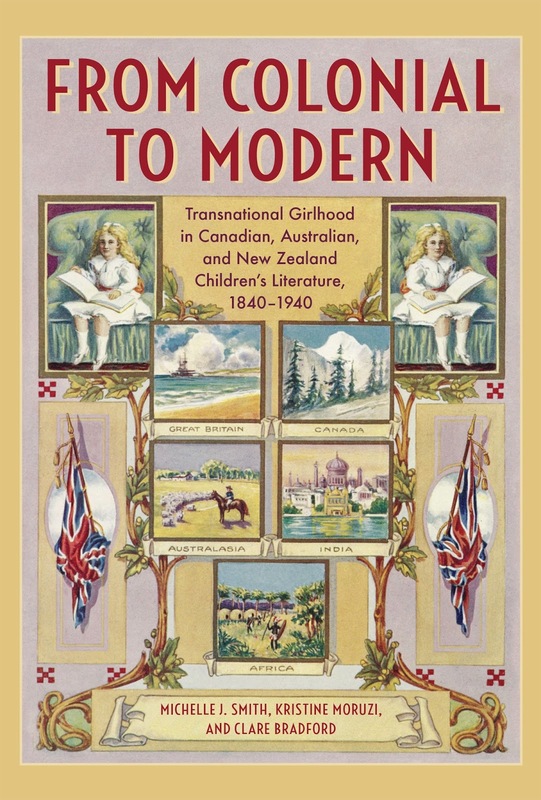 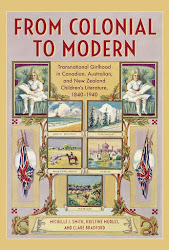 It's been many years in the making with two wonderful colleagues, Kristine Moruzi and Clare Bradford (Deakin University), and focuses on dozens of novels and magazines from colonial Australia, Canada and New Zealand that have been largely excluded from studies of children's and national literatures to date. Alice was first brought to life by Lewis Carroll, but she's sparked imaginations and been immortalised on screen many times since. 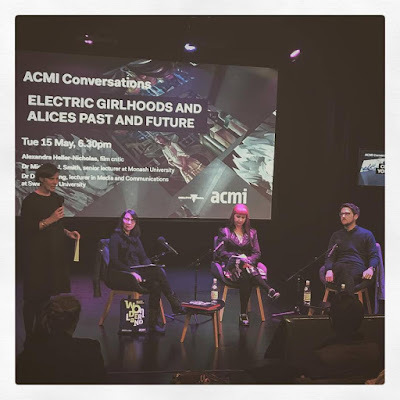 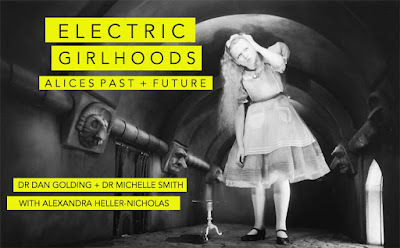 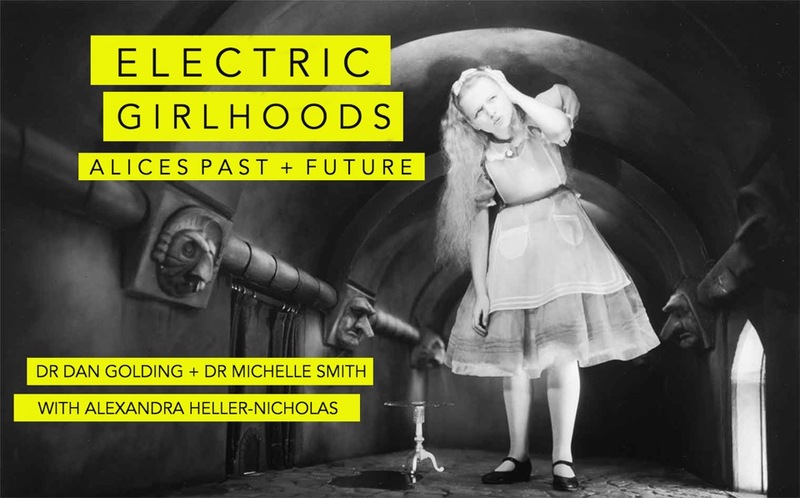 Join film critic and author Alexandra Heller-Nicholas in conversation with Dr Michelle Smith (Monash University) and Dr Dan Golding (Swinburne University of Technology) as they discuss these 'electric' Alices and the unique representations of girlhood across time, space and media, exploring historical significance, contemporary potency and what Alice might mean in the future.